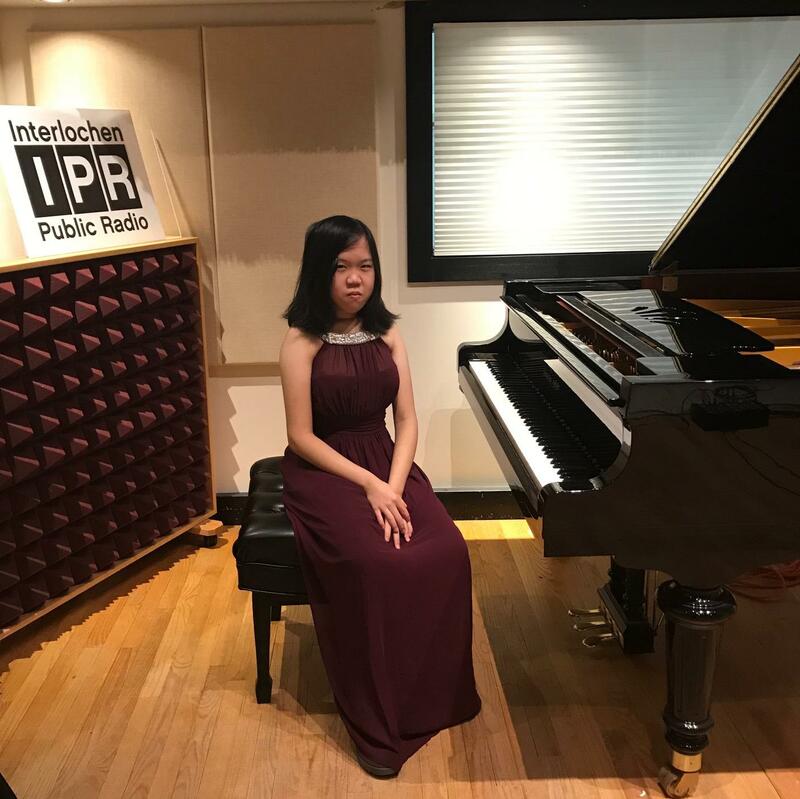 TianQi Peng is a sophomore at Interlochen Arts Academy. She studies piano with TJ Lymenstull. 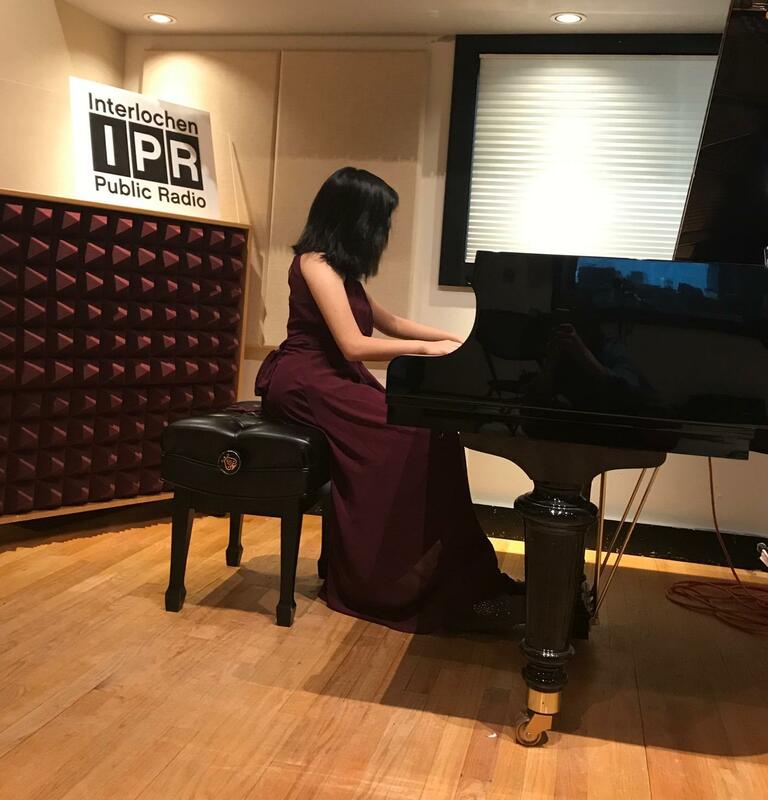 TianQi (Angel) recently visited IPR's Studio A, where she performed music by Beethoven and Chopin. She told IPR's Amanda Sewell that she had never seen snow before she moved to Interlochen to attend school. She also said she didn't think she'd get in to Interlochen when she applied, but here she is! Listen to the entire conversation and performance below. Michael Culler engineered the sound recording. Sophia Bondi provided production assistance. Enle Wu is a junior at Interlochen Arts Academy where he studies piano with T.J. Lymenstull. Recently Enle visited IPR's Studio A to perform music of Mozart and chat about his interests and future plans. In Studio A with Enle Wu was engineered by Brock Morman. Sophia Bondi provided production assistance.